BSB Transport have over 30 years of experience within the haulage industry, and the services offered have grown widely over the past few years to accommodate customer needs – with the introduction of multi-drop delivery. 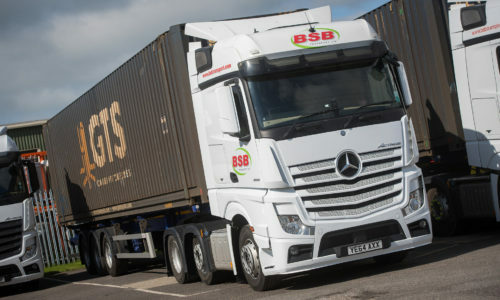 Sustainability is something that is very close to BSB Transport’s hearts. One of the company’s main partners GTS SpA (an Italian haulage company) are extremely focused on lowering their impact on the environment, moving towards a greener world. 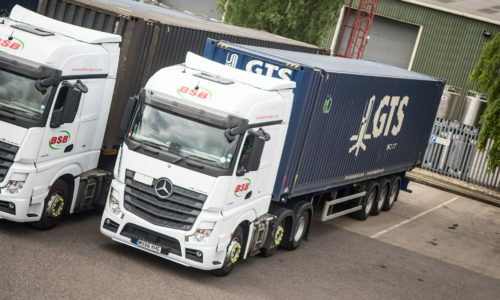 In support of their goals, BSB Transport have updated the whole haulage fleet to Euro 6 technology. This means that the fleet is able to still give optimal output, without compromising fuel economy, and giving out the lowest possible emissions simultaneously. In addition to this fleet upgrade, the company have introduced multi-drop delivery services. BSB Transport focus on sending lorries out loaded, and coming back loaded. This not only saves fuel, but also increases efficiency. BSB Transport work with a range of UK and international partners to increase sustainability, ensuring loads are kept as full as possible. 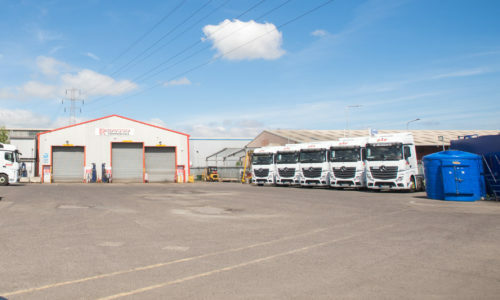 Multi-drop deliveries are covered in North East Lincolnshire, or further afield if required. Of course the environmental impact is important to BSB Transport, but by offering a multi-drop delivery service, BSB Transport help to make haulage more economical for customers too. 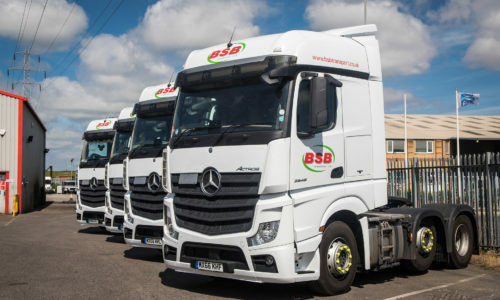 Whether you require emergency route cover, or just simply an additional resource if your fleet has reached full capacity, contact BSB Transport today. All of the delivery vehicles are fitted with live GPRS satellite tracking so you can be updated on the location of your delivery at any time. Part of the service offered includes informing you about the progress throughout every step of the journey. BSB Transport always aim to deliver on time, but if for any reason there are delays (due to things out of the control of the team), you will be informed immediately. If you are after a multi-drop service, you can be assured that BSB Transport will give you the very best service from start to finish.